AvaTrade is a Forex, Cryptocurrency, & CFD broker and enriched with knowledge, experience and technology which we are going discuss step by step in our AvaTrade Review. This trading broker is mainly interested to work with experienced traders along with new traders. 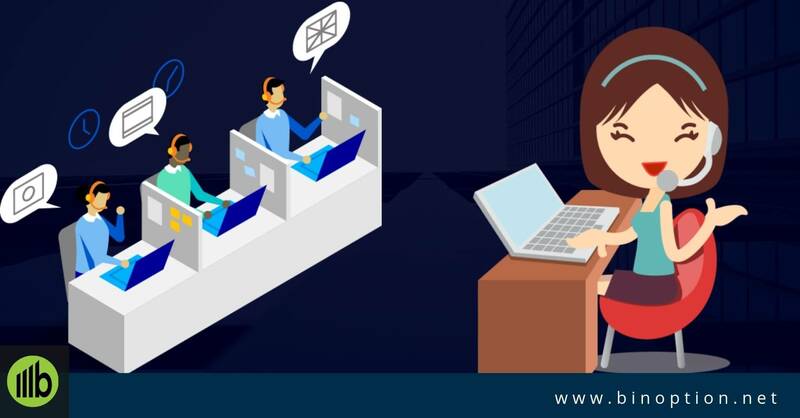 To achieve its aim, it has designed all of the services (including options, assets, accounts and customer service) with much effort and Excellencies. Another aim of this broker is to make Forex & CFD profitable for the traders. Similarly, AvaTrade offers Forex, CFDs on bonds, Stocks, Indices, ETFs, Commodities, and Cryptocurrencies. AvaTrade is committed to their traders for empowering them to invest and trade with confidence. So that, the traders can enjoy their trading in an innovative and reliable environment. You will get all trading support from this regulated broker. That is why this broker is working relentlessly around the clock. Let us discover the specialty of this broker in the review. AvaTrade Review - What Is Avatrade? From 2006, AvaTrade started its venture as a broker for Forex & CFD trading. It has already gained much attention from new and old traders. The platform is earned million’s trust through strict regulation, integrity and transparency. Within a few short years, AvaTrade has expanded enormously. They have over 200,000 registered customers globally. Traders are executing more than two million trades a month. Meanwhile, the company’s total trading volumes surpassed $60 billion per month. However, it was established in 2006. The trading broker is owned by Ava Trade Ltd. The headquarter is located at Five Lamps Place, Amiens Street, Dublin 1, Dublin, Ireland. However, they have 10 offices around the world. AvaTrade uses Metatrader4 platform. Traders will enjoy the trading leverage up to 400:1. This platform’s interface is very user friendly. A new trader can easily operate it. Apart from this, the trading platform, you will find two more platform for social trading and options trading. 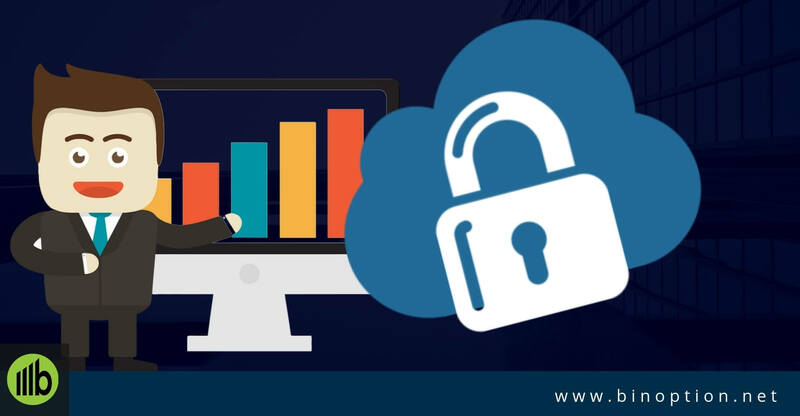 Using SSL security system helps them toprotect customers’ data, trading history and transaction. In addition, the education center is very rich. It is filled with e-book, video courses and webinars. Only registered will get access to use it. It has a mobile application which enable you to trade with mobile device. You can also trade from the desktop. Because it uses web based technology, so it is unnecessary to download any extra software. Before making a final dicision, a new trader always tries to find out some unique and special features of a broker. For this reason, we usually examine a broker before writing a review on it. AvaTrade always gives priority to their traders. For ensuring their client’s pleasant trading service, the team always works hard. We have got some and let us check those given in the below. Segregated accounts for secure transactions. 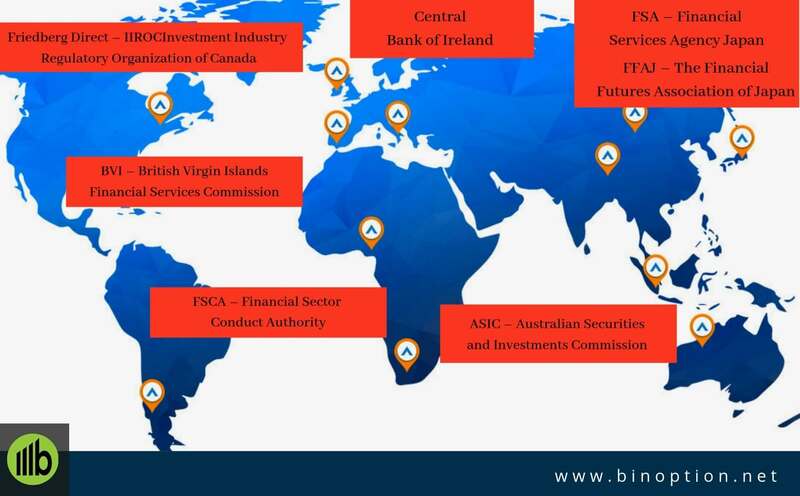 AvaTrade is a Global regulated broker with multiple regulation. They have 6 regulatory licences across 5 continents. Another key point is that, Broker regulation assure a safe and secure trading environment for clients. The trading platform is licensed as a regulated broker in the EU, Japan, Australia, South Africa and the British Virgin Islands. AvaTrade is regulated by the Central Bank of Ireland. Traders from Ireland can trade with this regulated broker. It is a licensed investment firm compliant with the Markets in Financial Instruments Directive (MiFID). Ava Capital Markets Australia Pty Ltd is licensed and regulated by the Australian Securities & Investments Commission (ASIC). Traders from Australia who are residence of this country can perform trade. Ava Trade Ltd is licensed and regulated by the British Virgin Islands Financial Services Commission . Ava Trade Japan K.K. is licensed and regulated by the Financial Services Agency (FCA) and the Financial Futures Association of Japan (FFAJ) . The FCA license No: 1662. The FFAJ license No: 1574. The company is regulated by Japan and only traders from Japan can perform trade with this broker. Ava Capital Markets Pty Ltd is regulated by South African Financial Sector Conduct Authority. From 2016, they are the part of the South African Market. Traders from this country can trade with AvaTrade. AvaTrade have been started their trading service since 2006. This broker received numerous remarkable financial and technological achievements over the year. More over, these awards are the proof of their excellent service and success. 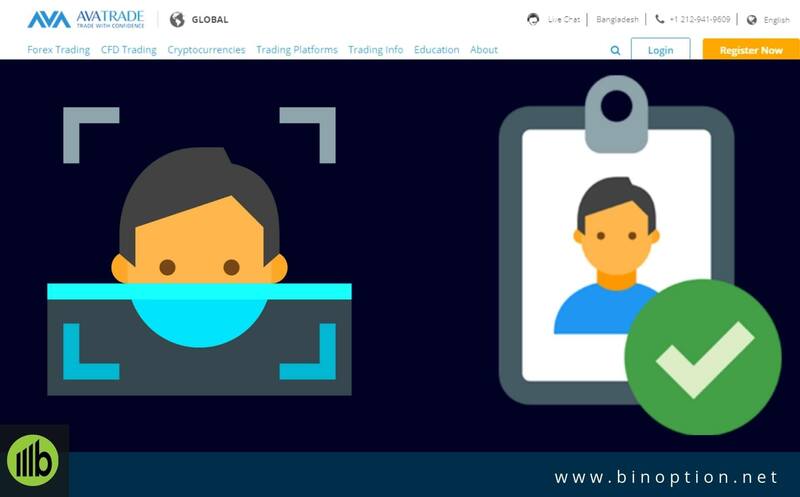 To sign up into the trading platform traders need to put their personal information like the first name, last name, e-mail address along with the contact number. Anyone can also sign up with Facebook or Google Plus account but we will suggest using email signup who are serious for trading. However, you have to enter your contact number while signing up. Agree with the terms and conditions given by the authority of the AvaTrade to open a free account. 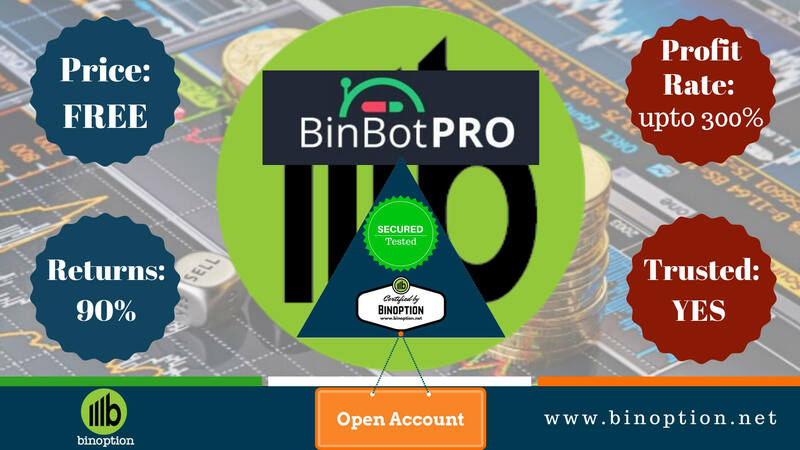 After opening an account, you have to fill a form with your all personal information along with password and trading platform. You have to select your base currency to finish the process. In the next step, you have to enter your monthly income, net worth, source of money. A confirmation link will sent to your account with real account information. You will find your account credentials and also your trading platform login and server. The login process is really simple. You can easily log in to the trading platform by giving your registered email address and password. You will be then redirected to the trading platform. AvaTrade is operating their trading service around the world as an authorized trading platform. As a result, for avoiding any unethical activity, you need to sent your legal documents to the traders. For new users, you can upload your documents in your My Account Area. AvaTrade do not accept mobile phone bills or any sort of letter for verification. You need to follow some steps to upload your documents. Complete the whole process by logging into your AvaTrade account. 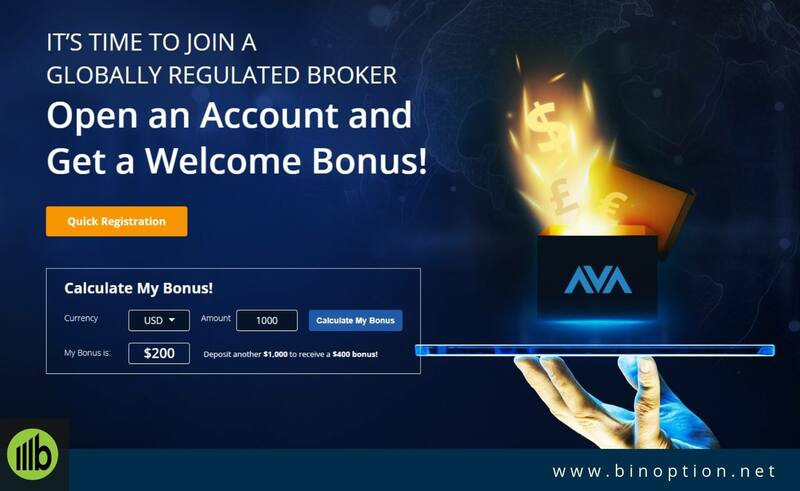 Step 1: Log into the AvaTrade broker’s platform. Step 2: From the left site of the page, click on the “Upload Document” button. Step 3: Choose the appropriate document types and upload. Step 4: Click “Upload” and wait for the “Thank you” confirmation message. After uploading all documents, the AvaTrade team will review and process documents within two business days. But, documents are usually processed within 24hours (Business days). Saturday and Sunday are not business days. After that, you will receive an email notification regarding the result. To verify your account, you have to submit these following documents. Note: Each information that you put while opening a real account must be similar with legal documents information. Colored copy of a valid government-issued ID/ proof ID (e.g. Passport, ID card, driver’s license), containing the following information: name, picture and date of birth. 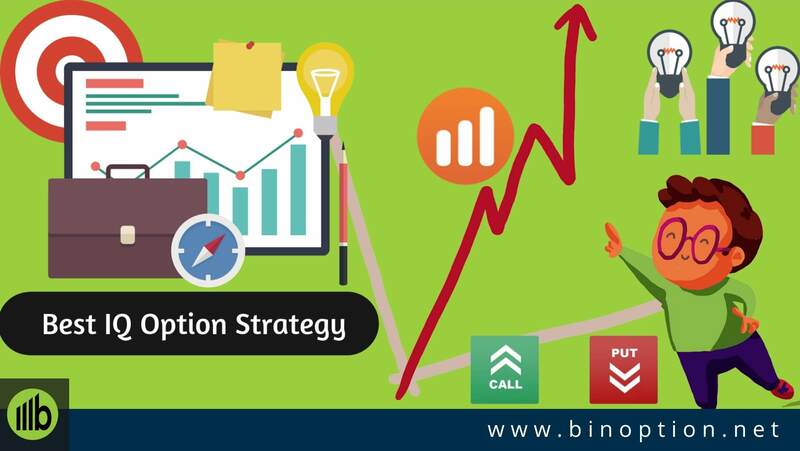 A Demo account is necessary for traders to implement their trading strategy without risking the real money. Except trading risk, there is no other major differences between a real account and a practice account. 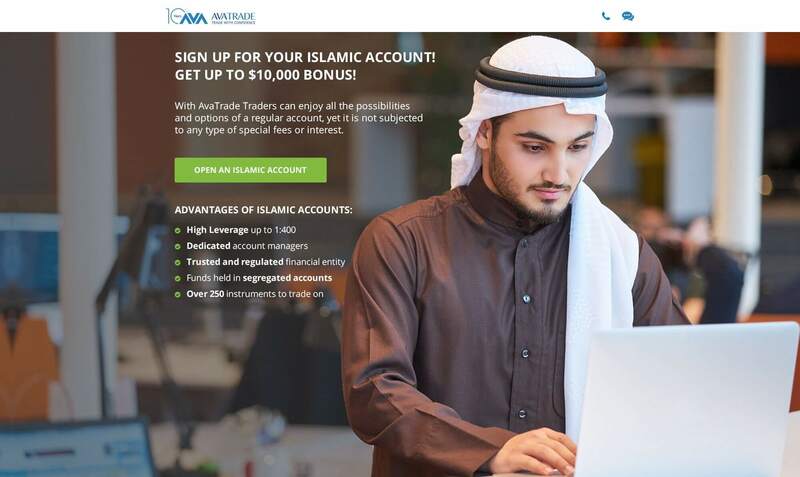 AvaTrade offers a demo account worth of $100,000 to their traders. So, you can perform trade with the virtual money. However, you can only use this demo account for 3 weeks or 21 days. You will get a real market condition in the demo account as well. AvaTrade offers two account types to their clients. One is Professional and another one is Retail. Sufficient trading activities like transactions, trading size, etc. in the last 12 months. You need to have trading experience in the financial service sectors. Working in a financial sector for at least one year. Financial instrument portfolio including cash saving and financial instruments of over €500,000. You can choose your favorite asset from a wide range of trading assets. Online trading is open for 24 Hours. However, traders from Islamic Account can not hold their position more than 24 hours. 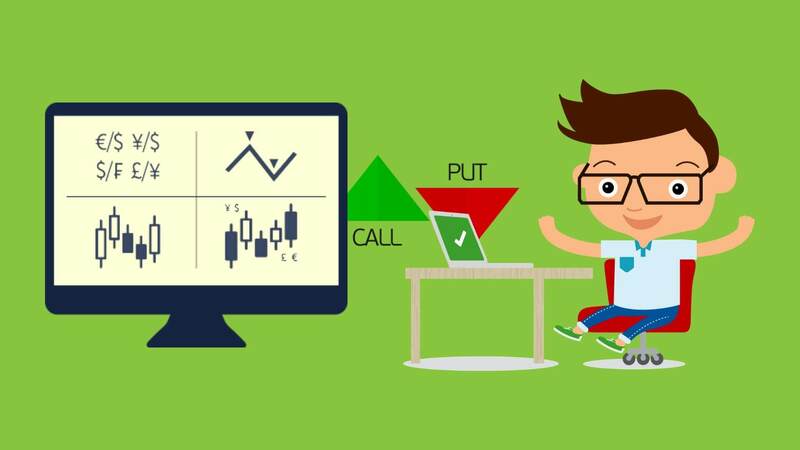 So, you can perform day trading. The Islamic Account is similar to all other account with one key difference. The difference is that Finance Investors who performs trade with this account will not involve with any other fees or interest. Especially, the Sharia Law for Muslims forbids any transaction involved with interest. AvaTrade offers Islamic Halal trading of Gold and Silver. You can also trade oil without any positive and negative swaps. To trade Indices, traders need to pay only the bid-ask price. Moreover, Forex Islamic Account also follows full line of Islamic rules. Traders will not be charged any swap fees. Cryptocurrency trading and trading with certain FX instruments (ZAR, TRY, RUB, MXN pairs) are not available for Islamic Account. For FX pairs, this account charges a higher spread comparatively others. 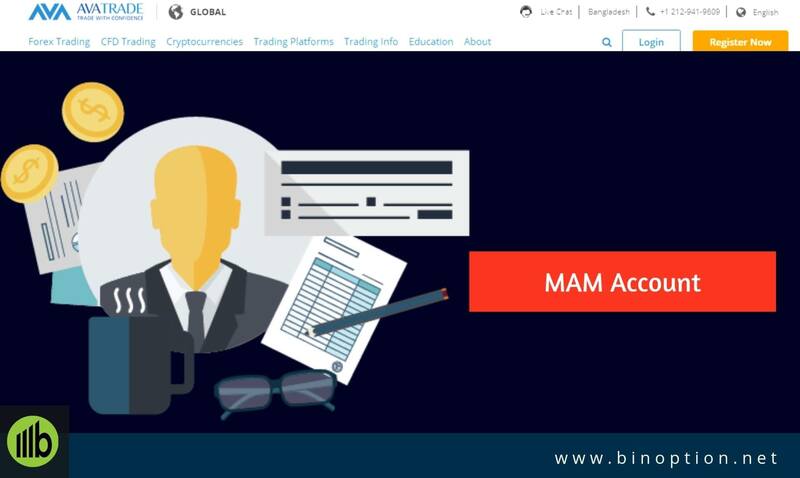 Multi Account Manager or MAM account allows traders to execute block trades. 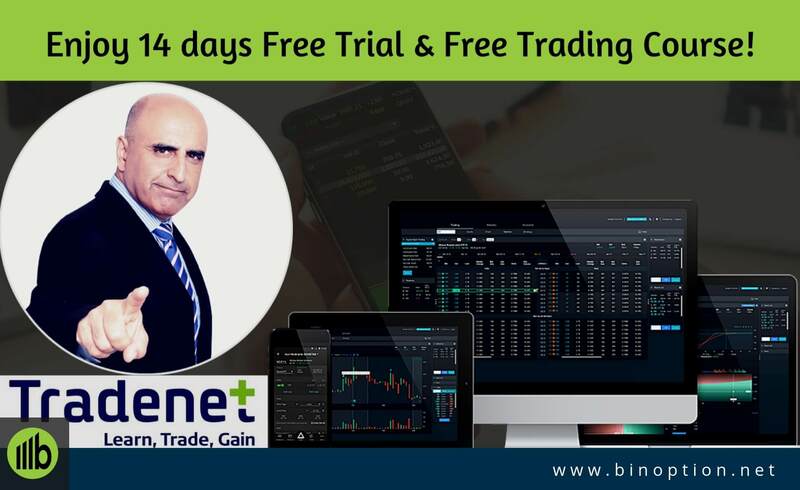 You can use unlimited number of clients sub-accounts, all from the Meta Trader 4 terminal. For this reason, traders from MAM account will get extra benefits. 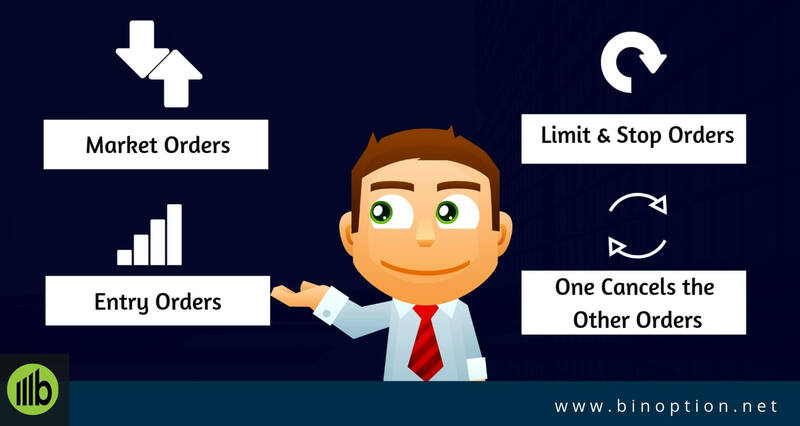 Utilize all MT4 order types: stops, limits, trailing stops, close all, etc. MAM account is not available for traders under EU regulation. 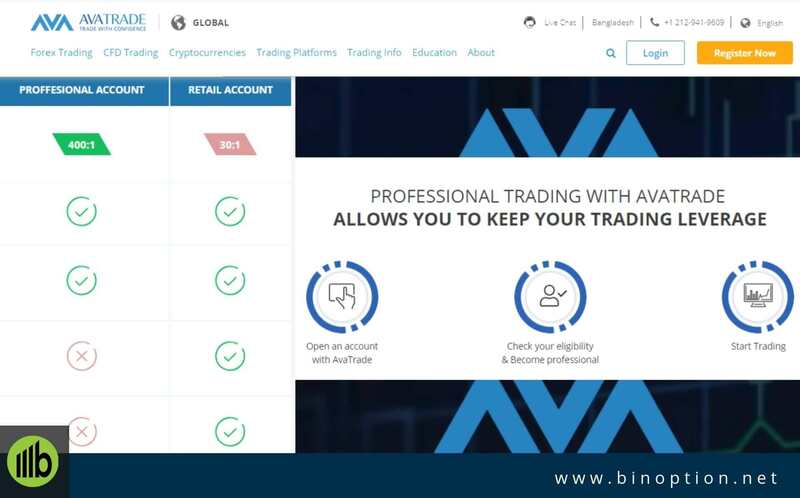 There are 7 different trading platforms available at AvaTrade. Each platform has been designed to fulfill clients’ needs and demands. All these facilities are lucrative and extremely useful especially for new traders. 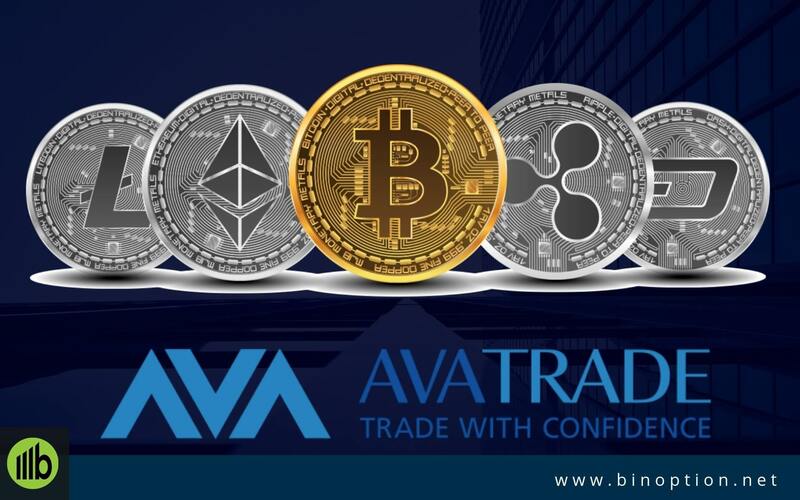 AvaTrade Go is an innovative trading platform for visionary traders. It is easy to use. You will get a sophisticated dashboard with all management tools, charts, and many more unique features in this trading app. You can trade more than 250 trading instruments. Traders can create your own watch list, can view live prices, and charts. MT4 trading platform is the most powerful platform in the world. 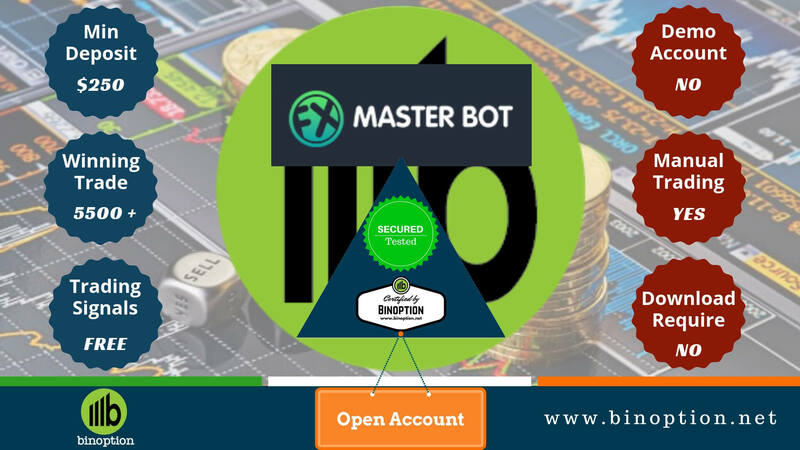 To start your live account with Meta Trader 4 platform, you have to deposit a minimum amount of $100. 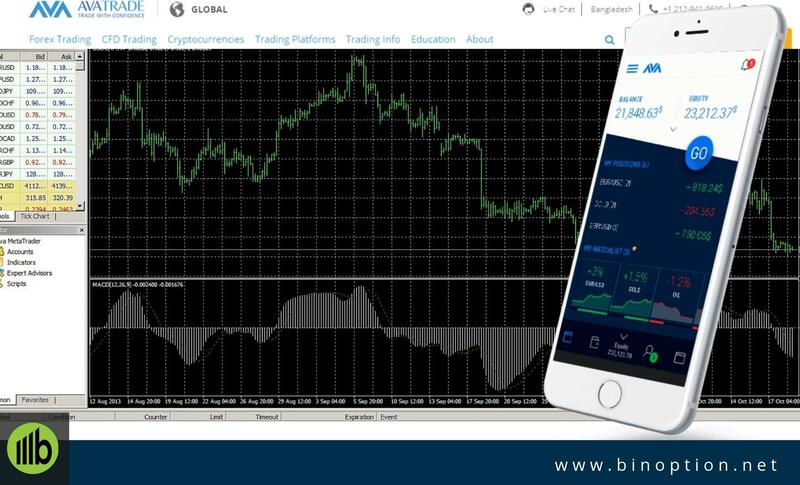 The trading platform will display you multiple trading time frames, technical indicators, and others. Automated trading platform enables traders to do copy trading or mirror trading. A trader can copy signals, trading strategies, others from experienced traders. 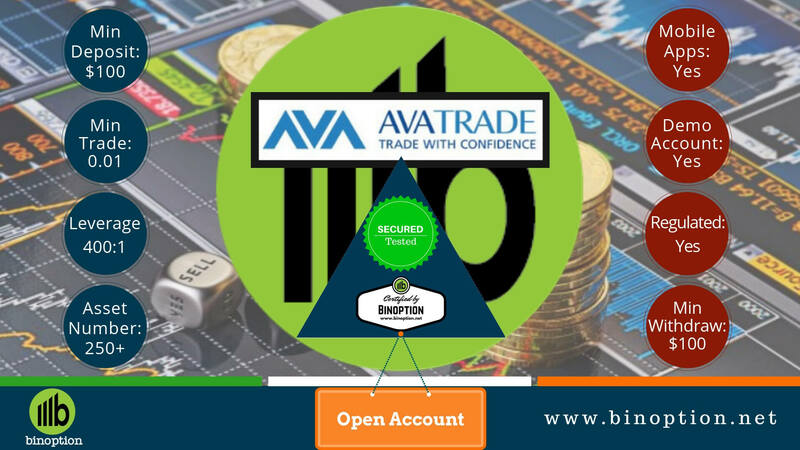 AvaTrade accept two automated trading platform. You can enjoy expert advisors trading bot for MT4. 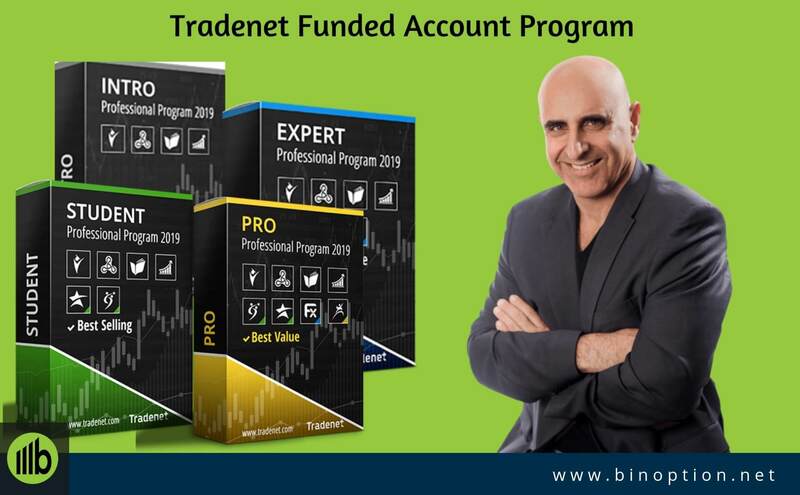 DupliTrade is a MT4 compatible trading platform. 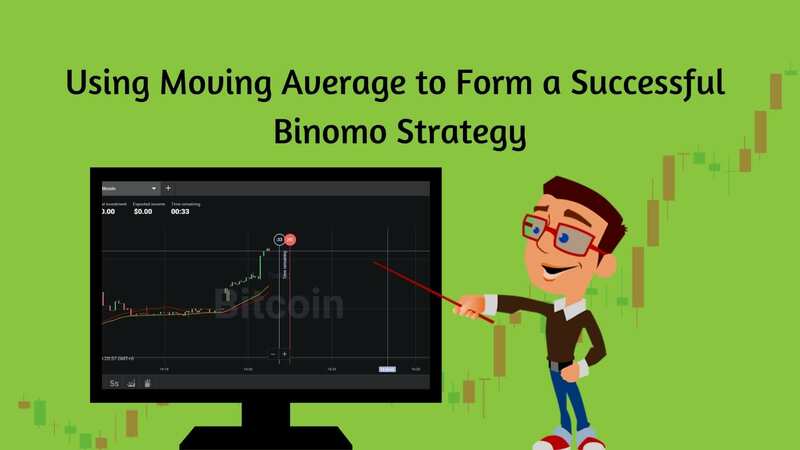 It allows traders to automatically duplicate experience trader’s signals and strategies in real time. The registration process is easy. The minimum deposit amount is $2,000. ZuluTrade is the most popular auto trading platform. It is a simple trading platform. You will find risk management and strategy tools. The minimum deposit amount is $500. 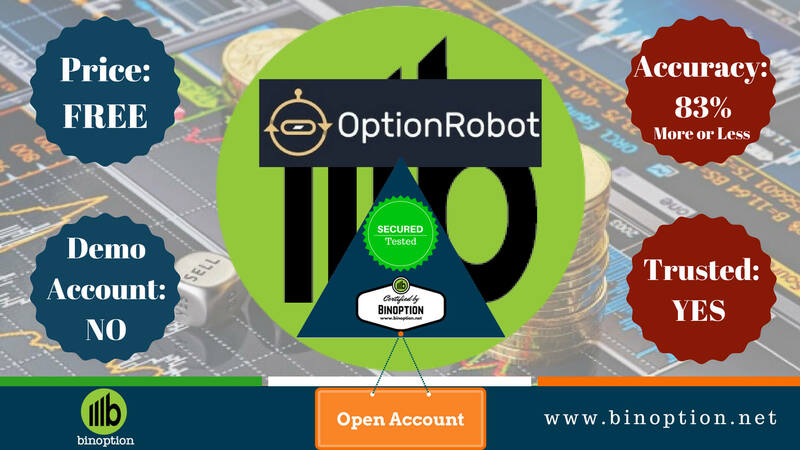 Trade FX and Options in AvaOptions platform. Historical data will show you past trading and market history. You will get updated about risk and rewards with the help of profit and loss chart. You can trade more than 40 currency pairs. It will give you a total control over your portfolio. The trading interface is fully customisable. Traders will get a support from professional money managers. 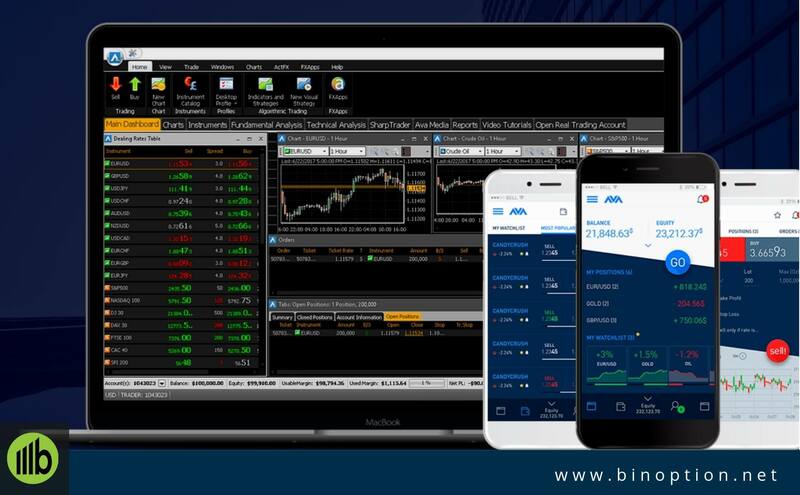 You can trade forex, commodities, stocks, indices and ETFs from any MAC devices using the popular trading platform of MT4. AvaTrade web trading gives you an opportunity to trade directly from the website. You can trade from your favorite trading platform without download it on your device. Either you are in home or any business trip, AvaTradeGo app is always with you. You can download AvaTrade trading platform to your mobile device or tablet. Trade Forex from your smartphones and tablet, whenever you wants. In addition, you can download this trading app in your Android device and in your iOS device. Traders will get facility to check real-time quotes of financial instruments. You can check your detailed trading history from the mobile platform. Stay informed with real-time feeds & social trends directly to your phone. Trade easily with a user-friendly, advanced and intuitive homescreen. Zoom in for details and manage varied charts and advanced features. Open and manage several MT4 accounts on the same control panel. In AvaTrade, near 250+ assets are available to trade. At the same time, it is a great privilege to have such a large number of assets. AvaTrade definitely increases the chance of working with favorite and popular company. However, these assets are scattered in multiple groups. 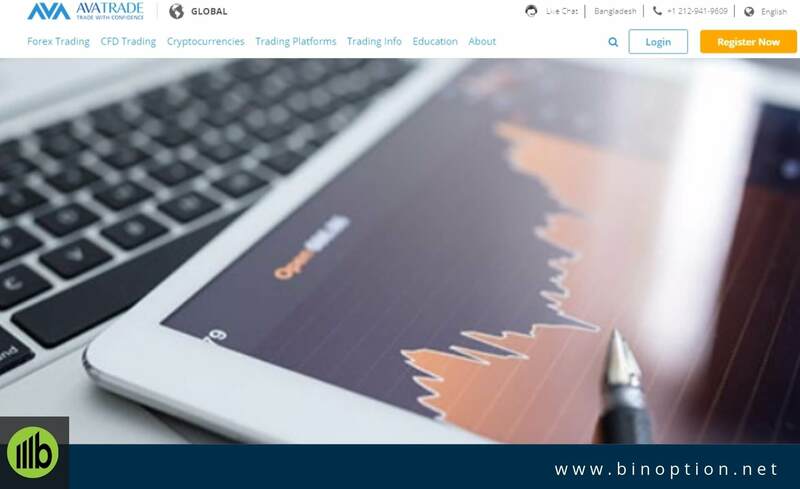 Trading cryptocurrency with this global regulated broker is now safe and secure. You can trade with all top-ranked digital coins in 24/7. You can start your investment with a minimum amount of $100. 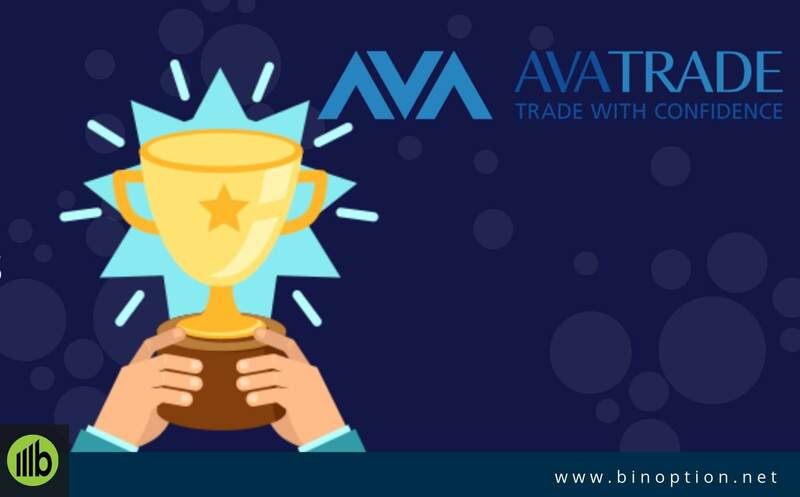 Traders will enjoy a competitive swap rates in the AvaTrade platform. For new customers, AvaTrade offers welcome bonuses. For a funded account holder, you need to contact with your account manager to check the eligibility. To get the welcome bonus, your account need to be funded and verified. Traders need to execute a minimum trade volume of 10,000 in order to withdraw bonus. You have to execute this volume within six months for every $1 bonus. If you failed to trade the required amount within the given time frame, your bonus will be cancelled. For 250-499, you will get bonus of $75. For 500-1,999, you will get bonus of $150. For 2,000-9,999, you will get bonus of $250. For 10,000 and up, you will get bonus of $400. AvaTrade spreads calculation depends on the particular asset types. However, the spread is fixed in this trading platform. Traders have to give inactivity fees if they are not active in the platform consecutively 3 months. The fee will be deducted from the value of the customer’s trading account. The inactive fee is $50. After 12 consecutive months for being inactive, traders will be charges of $100 from their trading account balance. This fee is known as administration fee. AvaTrade is providing a rich educational resources educate and enrich trader’s knowledge. They also offers training to make their client’s confident and to expand their trading horizon. The beginners section will give traders a clear idea on Forex and CFD trading. Eventually, you can also know about the market analysis and trading instruments from this section. Economic indicators offers sophisticated information on countries economic activities. For this reason, you will also get to know about varies types of indicators and their usage. 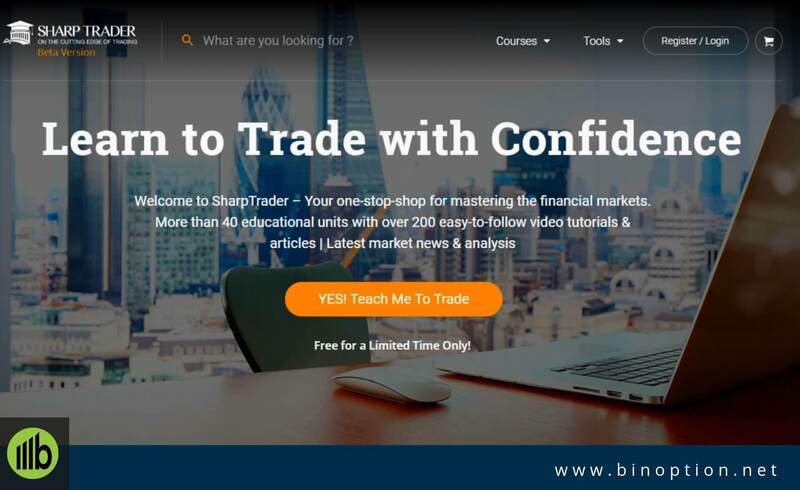 A wide range of video tutorials will provide enough information regarding trading and different trading tools. It will help you to give basic ideas on trading platforms as well. Enhance your trading knowledge with the help of Forex E-books. You have to register yourself to get Free Forex ebook. Trading Tools –including economic calendar, trading platforms, trading calculators and more. 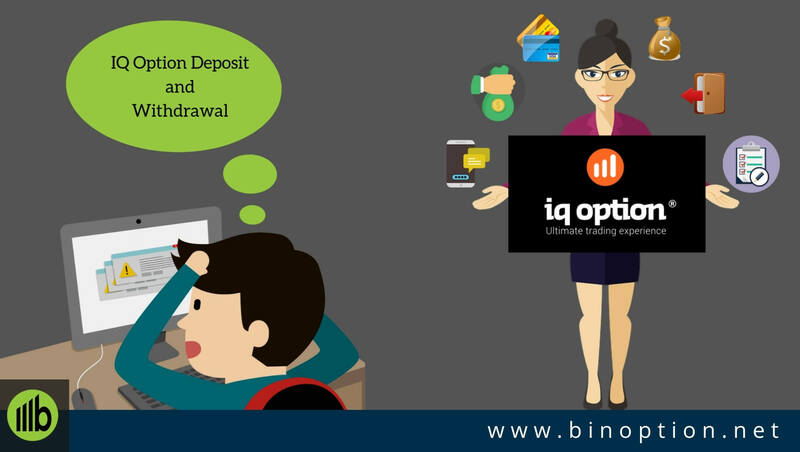 Deposit and Withdrawal are simple, fast and hassle free. The minimum deposit is $100 and minimum withdrawal also $100, and during withdrawal verification is required. Both can be done through various mainstream banking channel including Visa, Master Card, JCB, Bank Wire etc. Currently AvaTrade does not offer Paypal. You can choose e-payments like Skrill, WebMoney, Boleto, and Neteller which are safe and secure. Withdrawal is if free of charge. You must withdraw up to 200% of your deposit to your credit/debit card. After that, you can use another method to withdraw money. An AvaTrade client can apply for Ava Debit Master Card and it takes up to 28 days to receive. For E-wallets it may take 1 day. For wire transfers it may take up to 7- 10 business days. AvaTrade provides an excellent customer service. We have checked their customer support and found it proactive, cordial and immediate. Support is available in different formats (like e-mail, phone, live chat etc.) with multiple languages. All these services are available 24/5. They have 11 regional offices and they are in Ireland, Italy, Japan, China, France, Australia, Mongolia, Nigeria, Spain, Chile and South Africa. They operates AvaTrade Monday through Friday between 09:00am GMT until 01:00am GMT in English. We do have Service Representatives native in additional languages (Spanish, French, Italian, Arabic, Russian, Portuguese and German) who are on call between 11:00am GMT – 07:00pm GMT. You can even seek experts’ help using above mentioned services and will get immediate reply. This broker has a group of experts ready to help and answer any query of the clients. We usually prefer live chat. You should try it if there is any need of help. It is safe to work with AvaTrade because this broker is regulated and secure. This broker is very caring to secure client’s data, trading history and transaction. Though, it uses the internationally recognized 256-bit SSL security systems which encrypts data and prevents it from leaking or loosing. However, AvaTrade is PCI compliant. It means this broker does not hold client’s credit card information. Embedded True-Site identity assurance seal Ava is Web Trust compliant, as determined by the American Institute of Certified Public Accountants. Ava uses McAfee Secure (HackerSafe) to prevent credit card fraud and identity theft. All client money is segregated from Ava Trade business funds. The primary advantage of this trading broker is regulation. Being a regulated broker, it offers safety to its traders. The multiple trading platform makes trading flexible and convenient. You can perform trade from anywhere with the help of the mobile trading app. Traders will enjoy the lowest spreads compare to other broker’s platform. 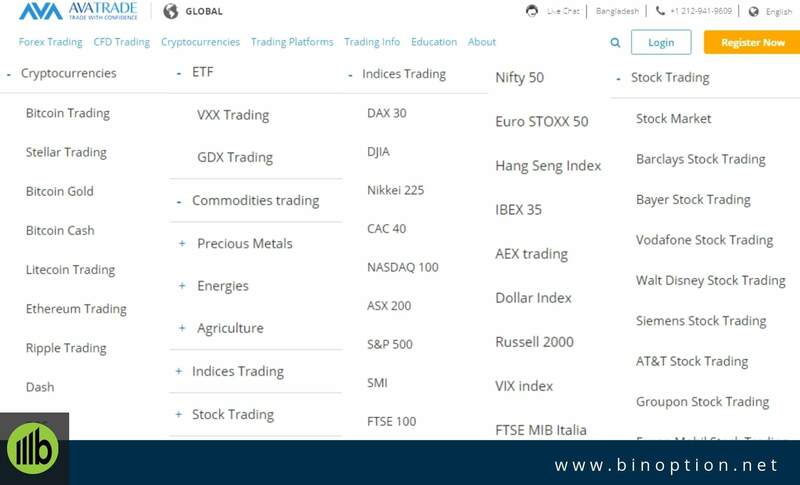 A wide range of educational resources will help traders to know more about trading assets and other trading instruments. 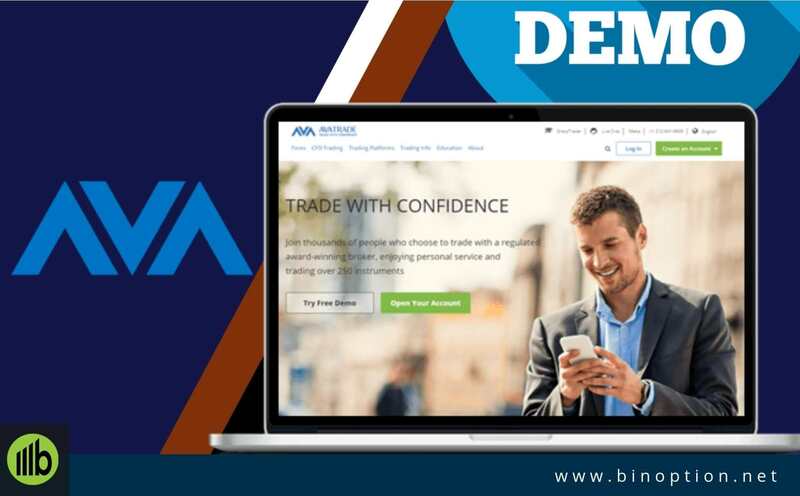 The major drawback of this trading broker is the shortest time of demo account facility. Traders can not enjoy the practice account more than 21 days. 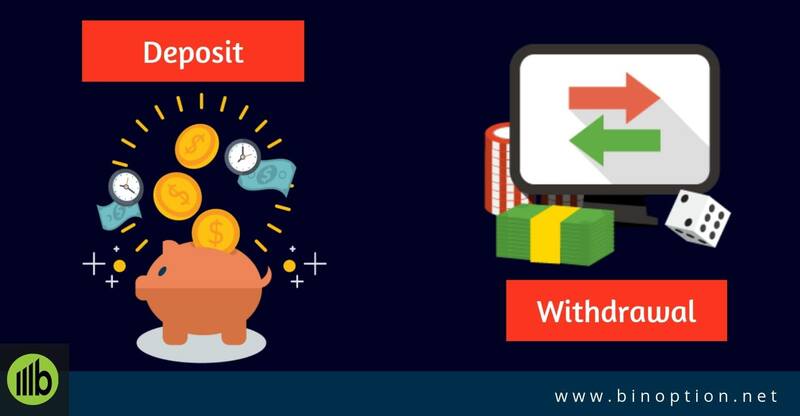 The minimum deposit amount is a higher than other brokers. This broker doesn’t accept USA traders for regulatory reason. 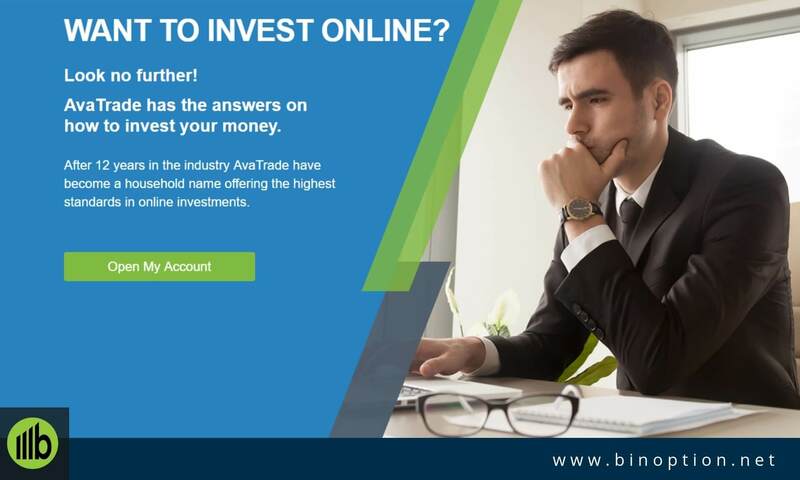 Finally, from our observation and research in this Avatrade Review, we can say that AvaTrade is not a scam broker. The trading platform is running for a long time and received a lots for prestigious awards. AvaTrade is one of the best platforms in Forex & CFD trading along with other asset’s classes. It will be a pleasure to work with this broker. As its intention is to guide traders towards success then it is a great chance to work with it. Let’s start a safety safe trading with this global regulated broker.